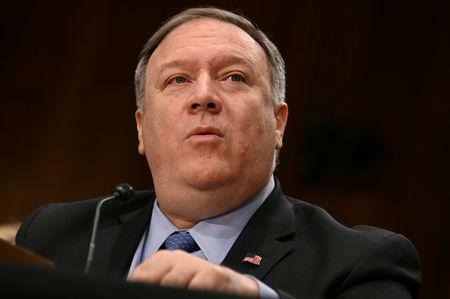 Responding to a question about the United States and its allies' efforts to isolate Iran in the region, he said, "Iran has a suitable situation for cooperation in the region". Separately, Trump said on Monday he would name Iran's elite Islamic Revolutionary Guard Corps a terrorist organization, an unprecedented step that drew Iranian condemnation and raised concerns about retaliatory attacks on US forces. Baeidinejad said blacklisting the IRGC was only rhetorical and that he did not believe that Washington would ever instruct U.S. forces to really confront the IRGC and treat it as a terrorist force. He said: "If you're the general counsel of an Asian bank or a European bank, your world changed when that designation came out yesterday". Iranian Supreme National Security Council, in retaliation, has recognized the US Central Command (CENCTOM) as a terrorist organization.